You’ll need them — and comfortable hiking shoes— during National Park Week, the annual event offering different daily activities and celebrations at parks and monuments around the country. April 20 kicks it off with National Junior Ranger Day & Entrance Fee-Free Day. You can also join the #FindYourPark Twitter chat celebrating National Park Week on April 18 at 1 p.m. ET. Park lovers will unite on Twitter to share their favorite memories, tips, and stories about national parks. All are welcome to join the conversation by following the hashtags #FindYourPark / #EncuentraTuParque, as well as sharing, retweeting, or reading along. — “The essentials for hiking are a water bottle, snacks lunch and bug spray,” says Zoey, 11, from Somesville. 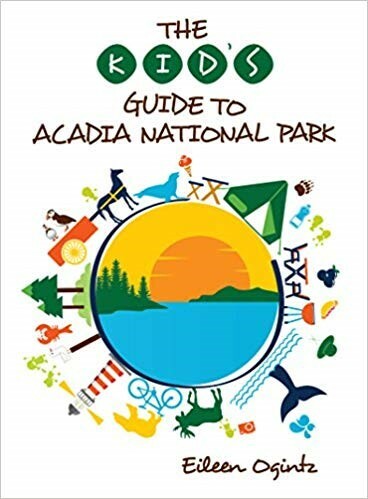 Remember, says Adam, 11, who lives in Bar Harbor, Maine, in national parks like Acadia, “You can take only pictures and leave only footprints!